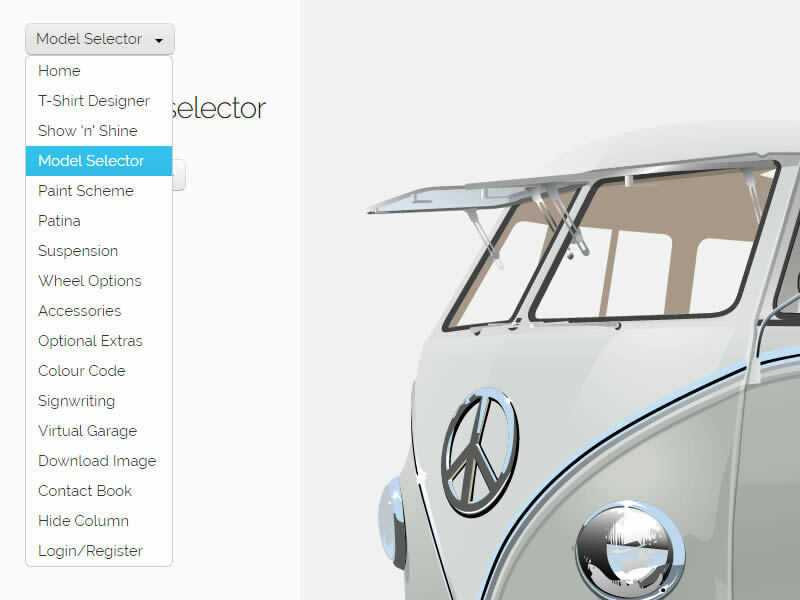 Those clever folks over at Kombi-Nation have developed a rather amazing VW Camper & Bus Designer. You can even have one with the VWCB logo on it! And, you can even create your own virtual garage to keep all your saved designs. The app offers a whole range of customisation options from paint schemes and accessories through to wheel options and optional extras. A great way to waste a few hours and plan your dream project. This entry was posted in News and tagged Art, Crafts.